I was so unmotivated to read this month. All of the books I started seemed to take me forever to read. I just couldn't decide if it was the fault of the book or just because I had many other things I could choose to do instead of reading... then a Nor' Easter hit and I had plenty of time to snuggle up with some good books. 1. 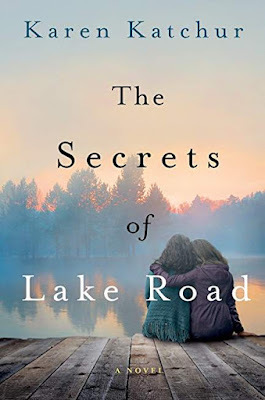 The Secrets of Lake Road by Karen Katchur-- by the second page I was hooked. A girl is spending the summer at her grandmother's cottage in the Pocono mountains when someone drowns and she uncovers a secret about her mother and another drowning that took place when her mom was younger. 2. 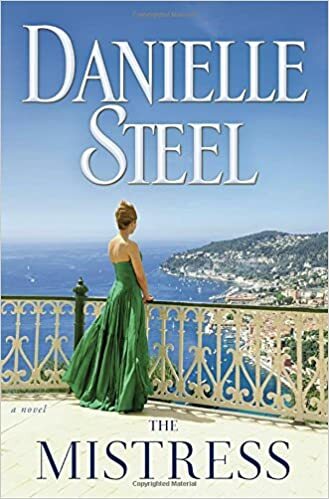 The Mistress by Danielle Steel-- Natasha is saved from starving and dying on a street in Moscow by a very wealthy and dangerous man. Kept as his mistress she has all the protection and luxury she has ever wanted. But when she discovers his secrets she has to decide which she wants more; protection or freedom. 3. 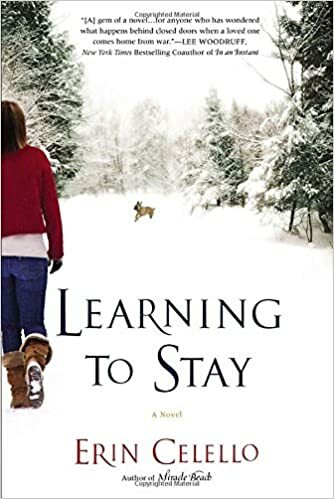 Learning to Stay by Erin Celello-- When Elise's husband returns from war in Iraq he's not the same man as the one who left. Elise must decide what to do; does she stay with the man she married or does she leave? Does she give up her life's dreams and follow a new path? I could not put this book down and it as by far my favorite book this month. It haunted me for weeks after I finished and I just could not shake the thought that we do not do enough for the men and women who serve our country once they find their way home from combat. 4. 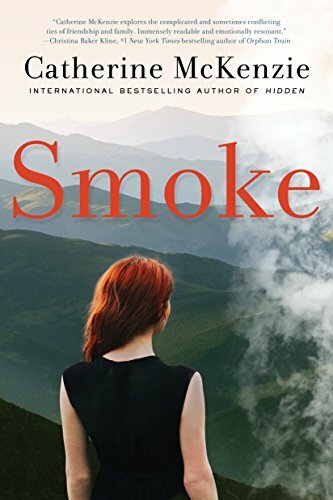 Smoke by Catherine McKenzie-- Elizabeth has been trained to fight forest fires but when one large fire threatens to take over her town she is put in charge of the investigation. 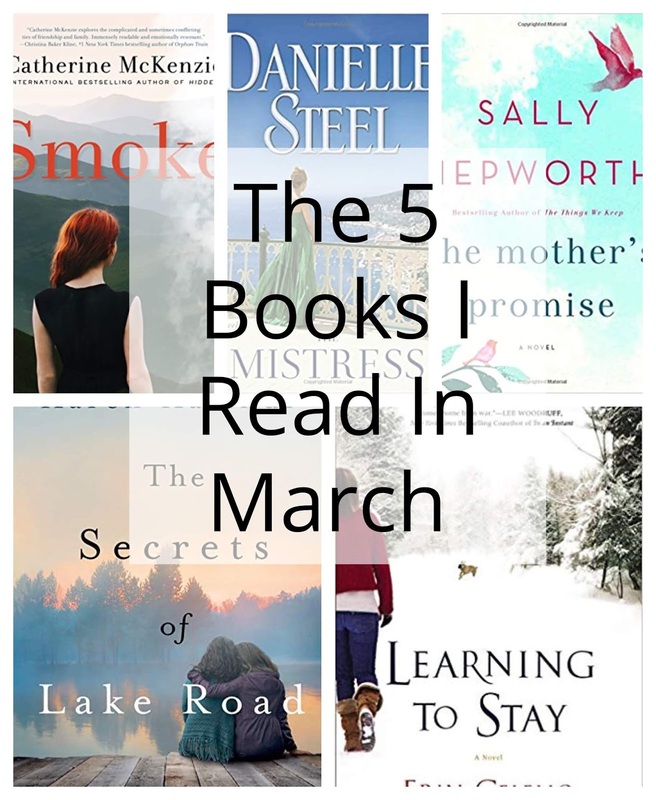 Trying to balance her job, her impending divorce, and hoping to save her house and the homes of her local townspeople Elizabeth is struggling to keep everything she has always worked for from going up in smoke. 5. 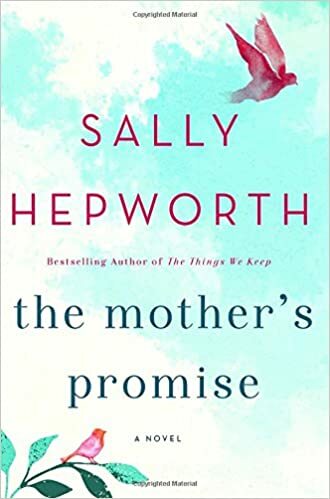 The Mother's Promise by Sally Hepworth-- When single mother, Alice Stanhope, is diagnosed with ovarian cancer she realizes just how alone she and her daughter are in this world. Her daughter, Zoe, suffers from a crippling social anxiety disorder and when Alice is in the hospital she must rely on the help of a social worker and a nurse to keep their family of two going. 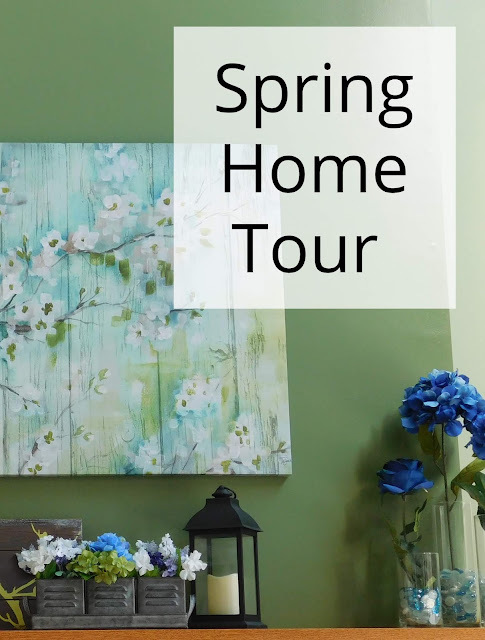 The lives of these four women start spiraling out of control and they learn that families can be formed in many different ways. I am such a bookworm! I have been making more time for my own pleasure reading lately. I just finished "Sense and Sensibility" by Jane Austen. It was a great book. I have a list of classics I'm just dying to read. I am a definite bookworm! I always have more books I'd like than to read than time to read them in. Out of the bunch I'd highly recommend A Mother's Promise and Learning to Stay; they are the two that still really resonate with me. I wish I had more time to read for enjoyment! Looks like some good ones! It's not easy to find time that's for sure! I tend to read while waiting for my boys at karate and other functions.. and when we're snowed in from a blizzard. Happy Pink Saturday! 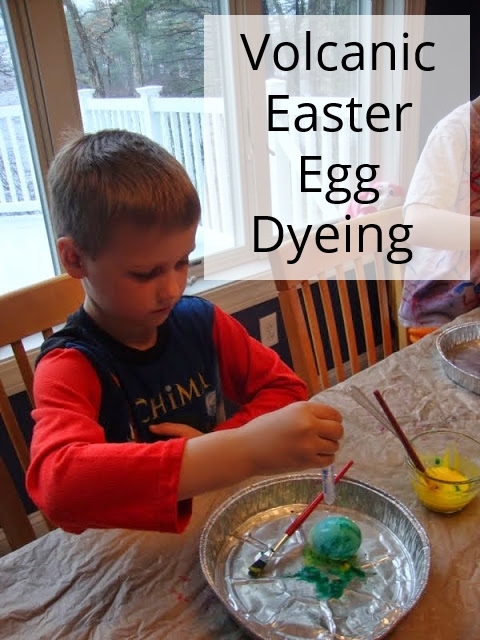 Thank you for stopping by and commenting on my blog. Great book recommendations. I will look into these. Always love a good reading list! Thanks for sharing! I have that same frustration. I have bought 3 books in a row that I can't get into. Thanks for these suggestions! I hate when that happens. Luckily the ones I did not like were from the library so it didn't cost me anything. I don't have any fiction on my list right now other than what I read to my son. 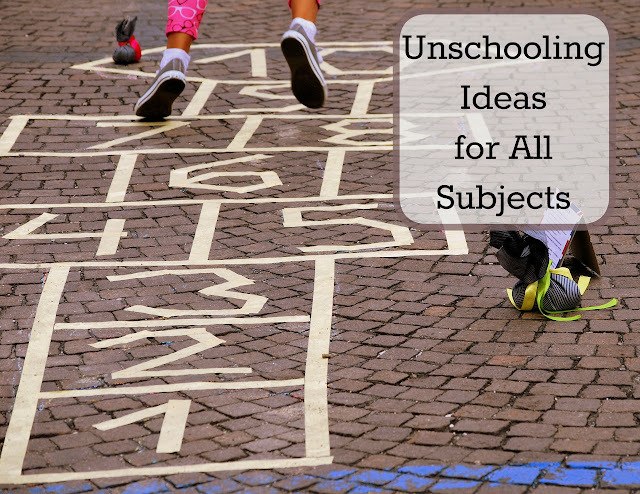 I'm swamped with reading about health issues and unschooling and such. I am enjoying them but really need to add a good fiction piece in soon! I find I go in spurts where I read parenting/ homeschooling/ etc. books and then there are months were I really fall into fiction and remember why I enjoy it so much. You always have the best books! 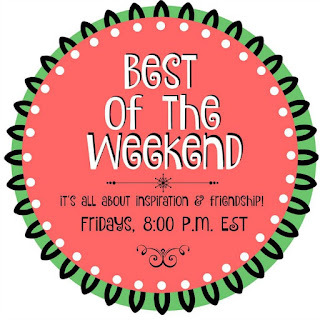 Thank you so much for linking at #overthemoon! 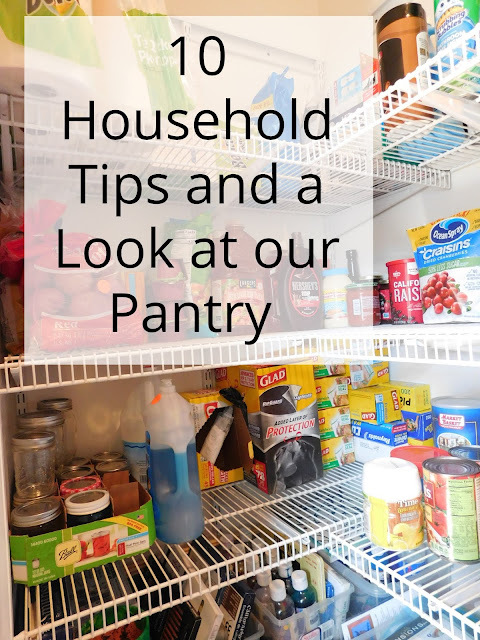 I look forward to seeing what you share every week. 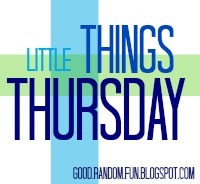 Please come back for #WonderfulWednesday or #ThursdayFavoriteThings. 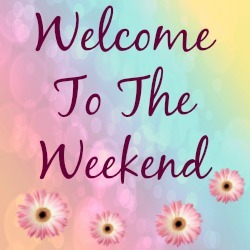 Enjoy your week ahead. Thanks! I sure have found some great ones lately! I'm glad I could give you some suggestions! I love to read! I am in two book clubs. I just finished reading 'A Man Called Ove' by Fredrik Backman. It was a bit strange starting off, but improved as it went along. I thoroughly enjoyed it! I love A Man Called Ove; I agree that it took me a bit to get into it too but I just loved how he slowly made his own family.